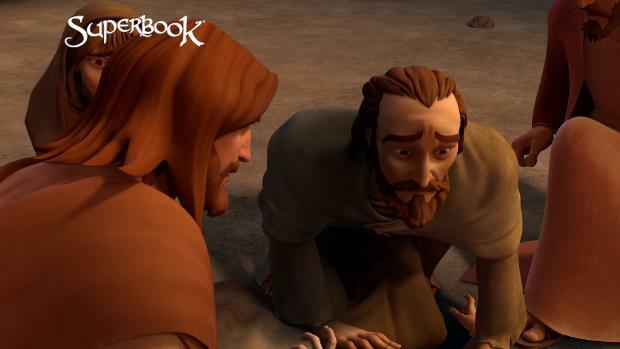 Watch a special airing of Superbook on Your Local TV Station! January 27th, 2019, watch on FREEFORM! 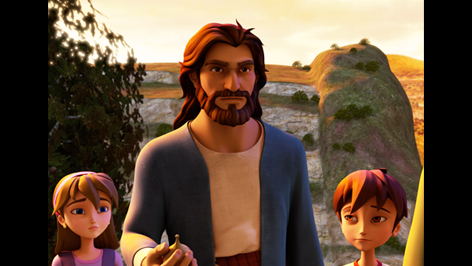 See favorite Bible stories come to life in cutting-edge animation, and give kids lessons for success in life. 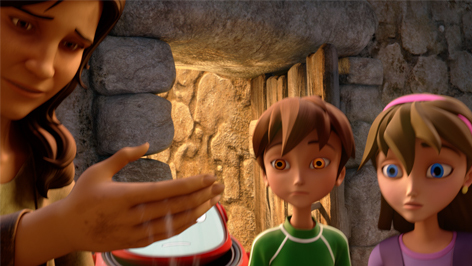 Superbook teaches children timeless moral truths and life lessons through the captivating, Bible-based adventures of two time-traveling children and their robot friend. 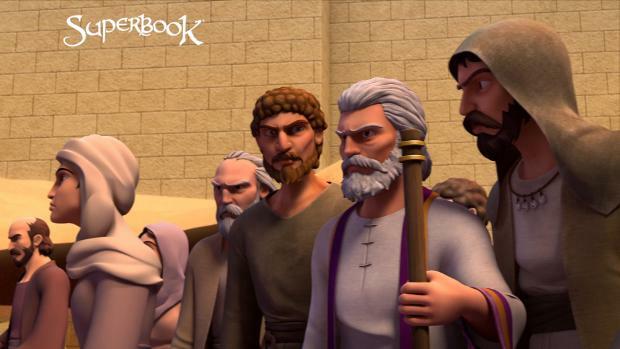 The familiar and the futuristic interact with ancient people, places and events to create a sense of wonder, anticipation, empowerment, and personal breakthrough as the children witness God's interaction with man. 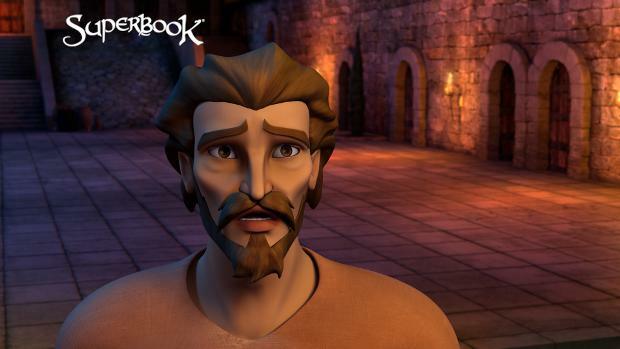 Superbook is always an exciting journey, full of discovery–with a transformational outcome. 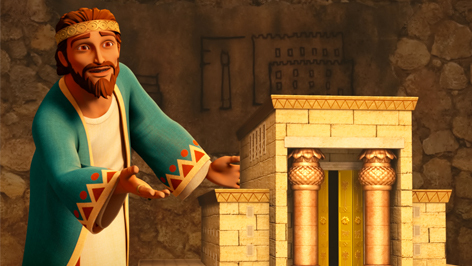 Discover a fun and interactive way to learn about God and a new journey with Him! 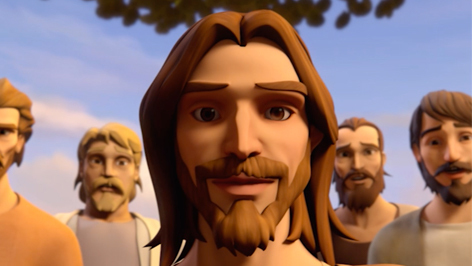 Una manera divertida para aprender de Dios tambien esta disponible en español.